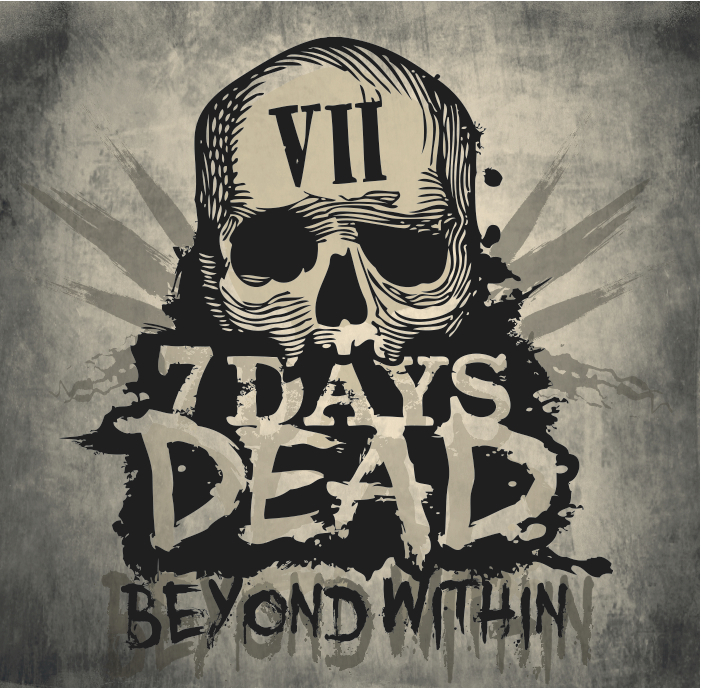 Northern Irish metal quartet 7 Days Dead have announced full details of their highly anticipated debut EP ‘Beyond Within’. 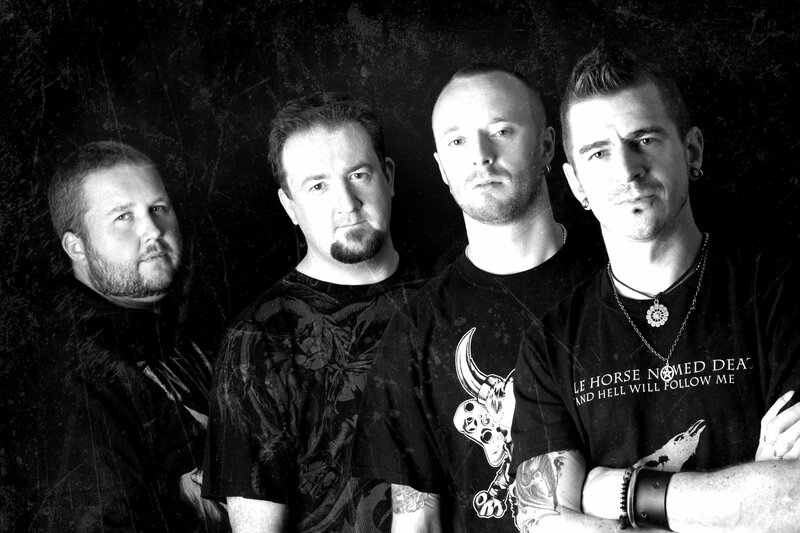 Expect “in your face metal with big heavy grooves, huge vocal melodies and seriously catchy hooks”, comments drummer Stephen Brown. The self-released record drops on 16th February and the band have announced a launch show to celebrate the release at Limelight 2, Belfast. The band has welcomed local heavy metal veterans Honey For Christ as main support to the event with Spittin Bones and Red Six opening proceedings. ‘Beyond Within’ was recorded at Manor Park Studios, Northern Ireland with producer Neal Calderwood (The Answer, The Dangerfields, General Fiasco, Million Dollar Reload, Therapy?). Artwork undertaken by Kieran Hill from Dog Day Design.